Happy Friday Scrappers! It’s the first day of October…can you believe it…October is HERE! Wow! I really don’t know where this year has gone. It has flown by. My family has MEGA changes happening very soon as we are nearing the end of my pregnancy…..the countdown is on! The boys have a timeline of when fun activities are happening and when their baby brother arrives and it seems that timeline is getting shorter and shorter as we approach the end of the year. October is one of those months where we have tons of things planned and I am sure you do too. There are so many fall activites to enjoy! Do you have little super heros in your house? With Halloween right around the corner I am sure there has to be some little boys that admire Superman or want to dress up like another one of their favorite super heros. 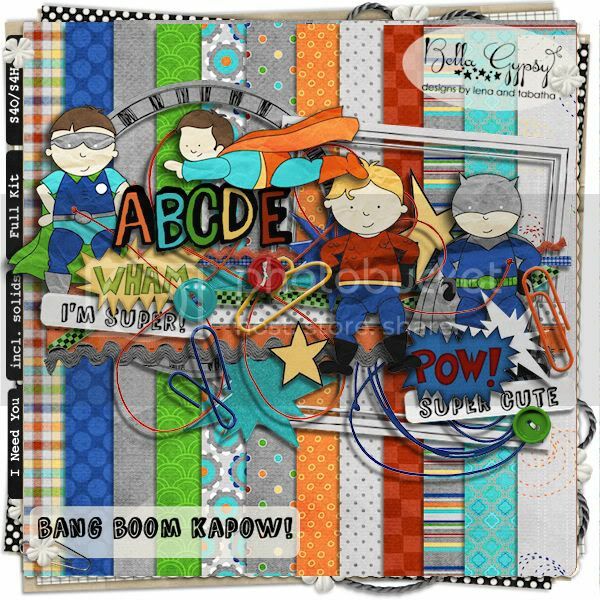 Check out Bang Boom Pow…it’s PERFECT for scrapping all those super, incredible kiddos! Now that October is here, it’s time to start thinking Halloween even more. 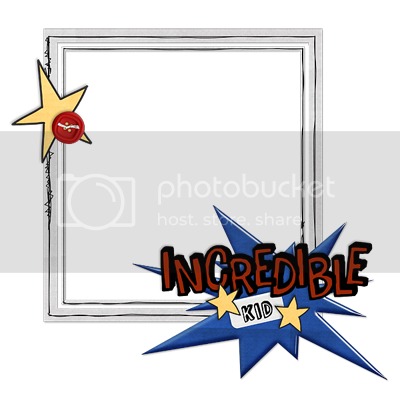 I am sure you will have tons of pictures of your little ones going Trick or Treating…or if you are anything like me you have pictures from last year that still need to be scrapped! Take a look at Smell My Feet! It’s a new month…yes, I have to keep saying that because I don’t believe it yet…and that means NEW color play goodies are hitting the Elemental Scraps store. Take a look at these gorgeous, fall goodies from Bella Gypsy. 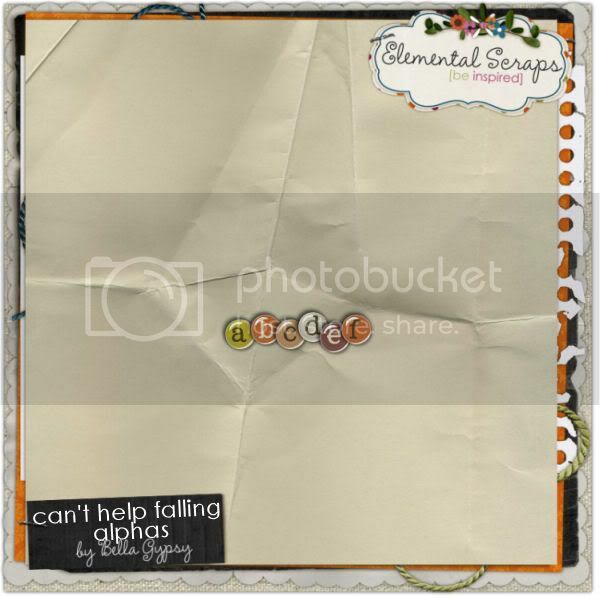 Each pack is only $1 for now…there is an element pack, paper pack and alpha pack! If you purchase all the packs this is what you get….gorgeous colors and a gorgeous kit perfect for this time of year! Threeology teamed up to bring you a new Templatepalooza for October. It’s packed full of amazing products…it’s only available for the month of October….you won’t want to miss out on this amazing deal and low price! 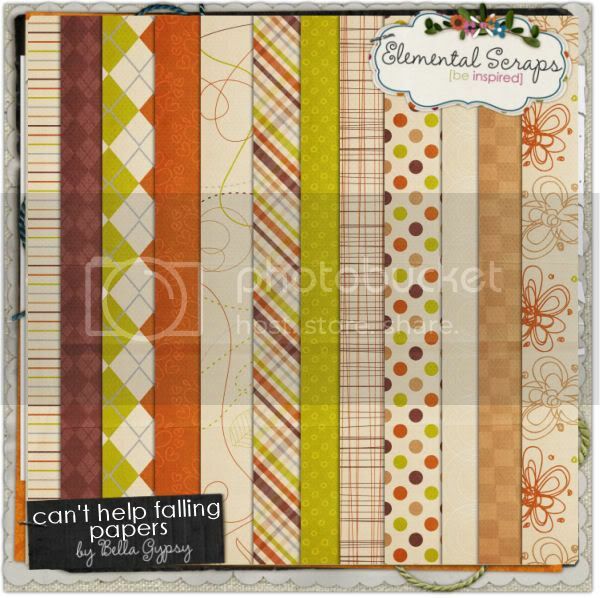 You can check out all these amazing new products in the Bella Gypsy stores at ScrapMatters, Elemental Scraps and Gotta Pixel. Click on the preview for your download link. Have a SUPER weekend! See you next week! Thank you so much for this post. 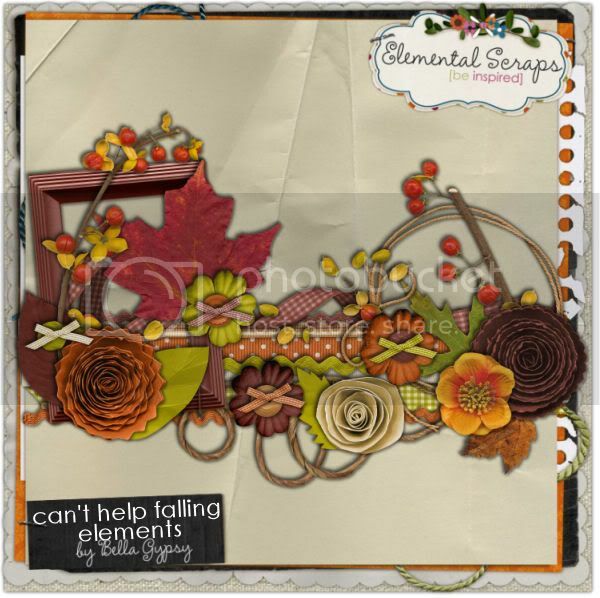 I want to let you know that I posted a link to your blog in CBH Digital Scrapbooking Freebies, under the Page 12 post on Oct. 01, 2010. Thanks again.